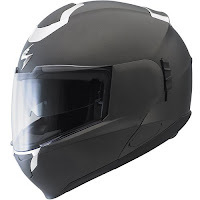 In this video, we detail the five models of motorcycle helmets produced by Scorpion. We've seen some great products come from Scorpion in the last few years and judging by the reviews on our site, fellow riders are loving Scorpion helmets as well. Check out the HD video below. 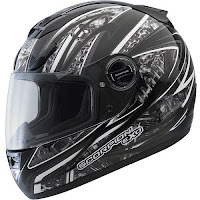 SpeedShift system (except the modular EXO-900)- this quick-change shield system allows you to easily pop the shield on and off by turning a mechanism on each side of the helmet. No tools! It is one of the easiest shield-change systems we've seen. 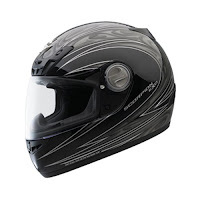 EverClear faceshield- this shield is optically correct and utilizes a fog-free technology and anti-scratch coating. It's also one of the strongest shields we've seen, made of strong polycarbonate. 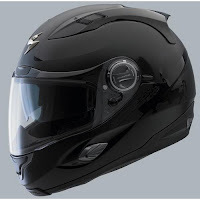 Check out more options by visiting our modular helmets page or or general motorcycle helmets page. 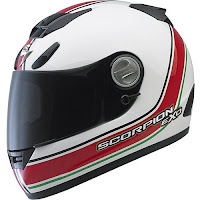 We're really impressed with the 2010 Scorpion lineup and look forward to their next wave of innovation.